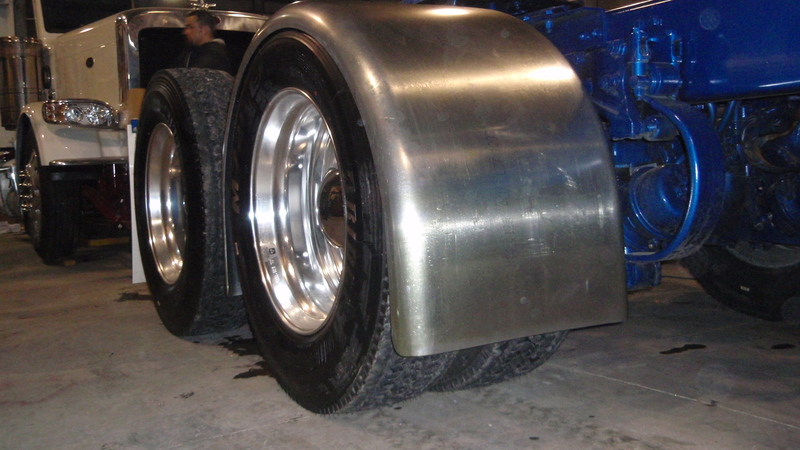 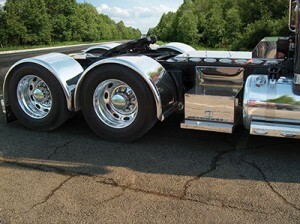 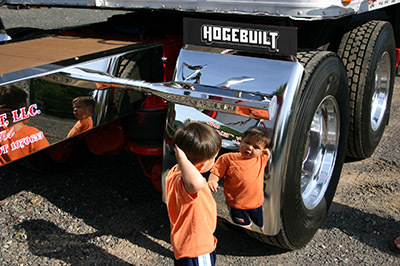 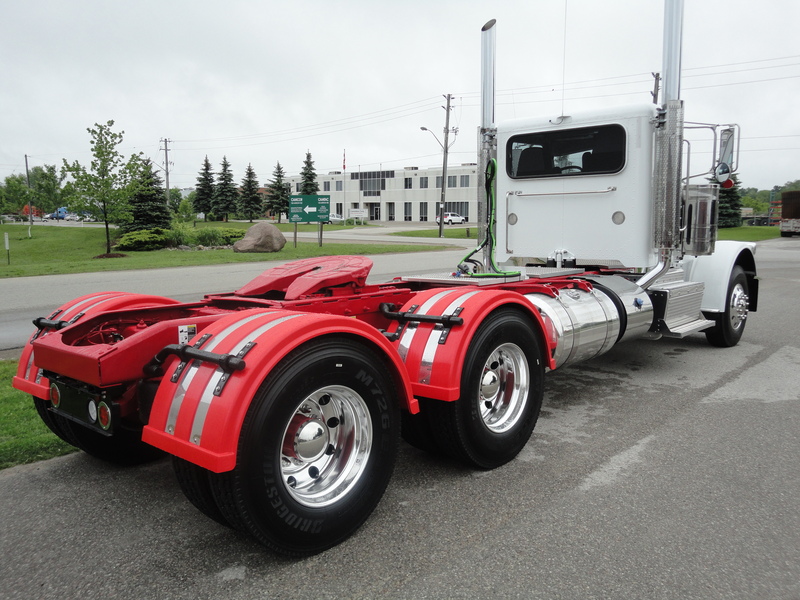 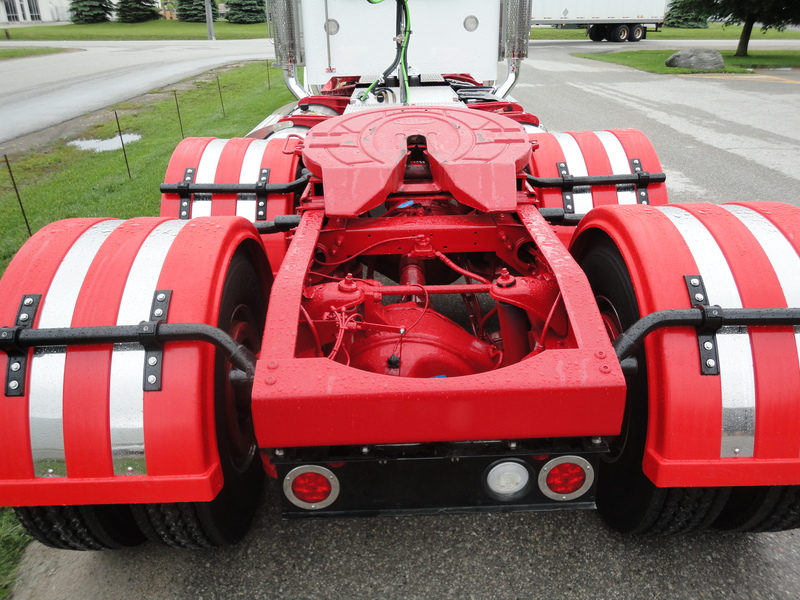 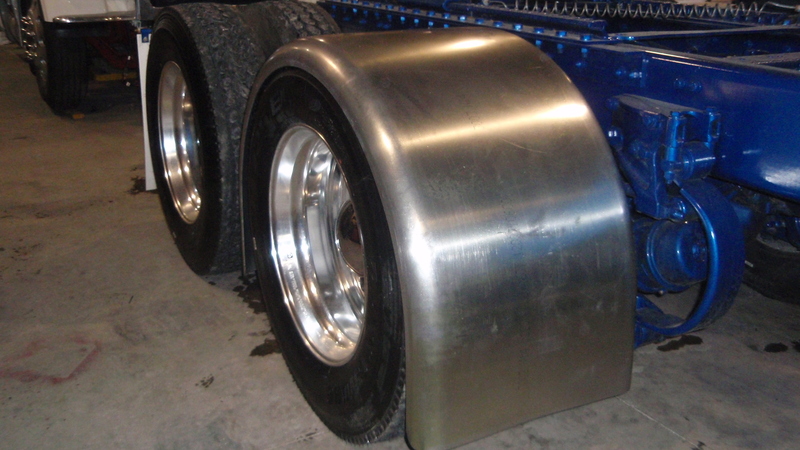 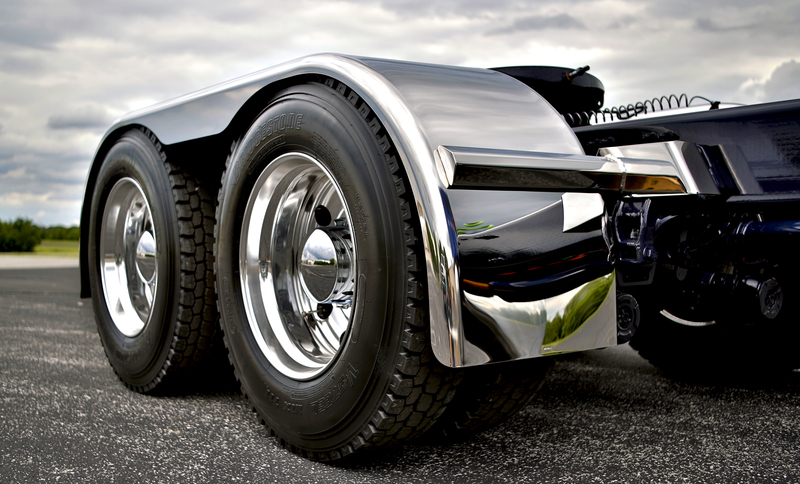 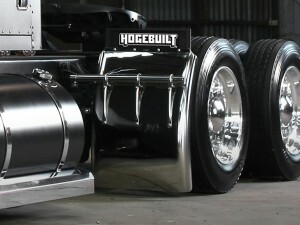 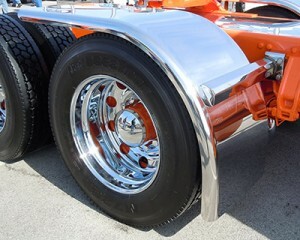 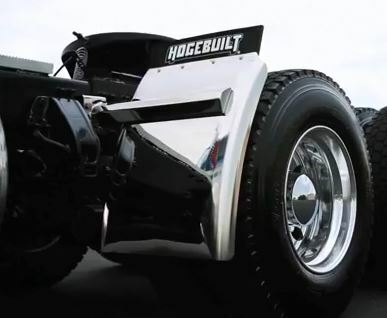 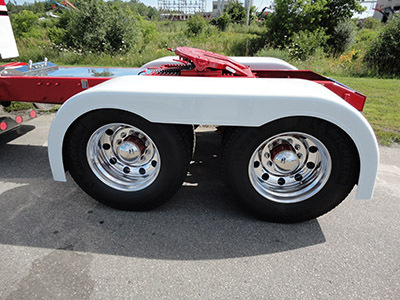 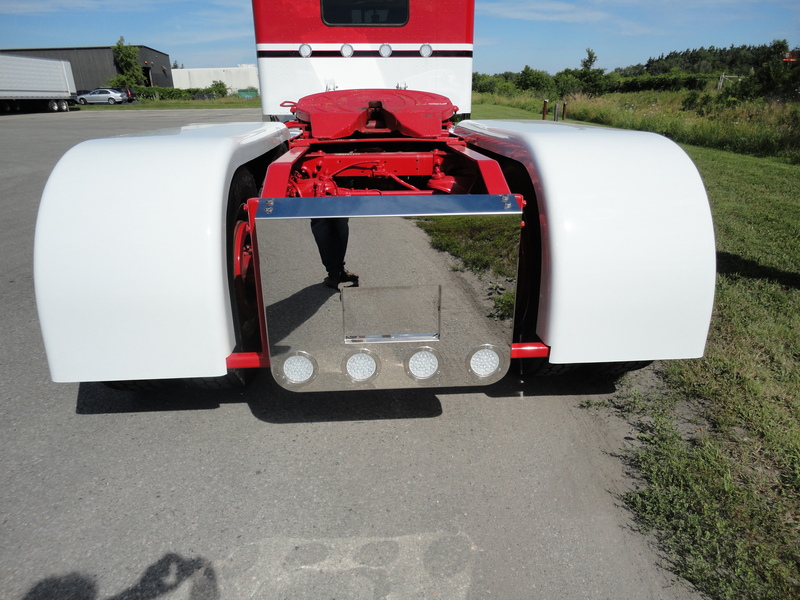 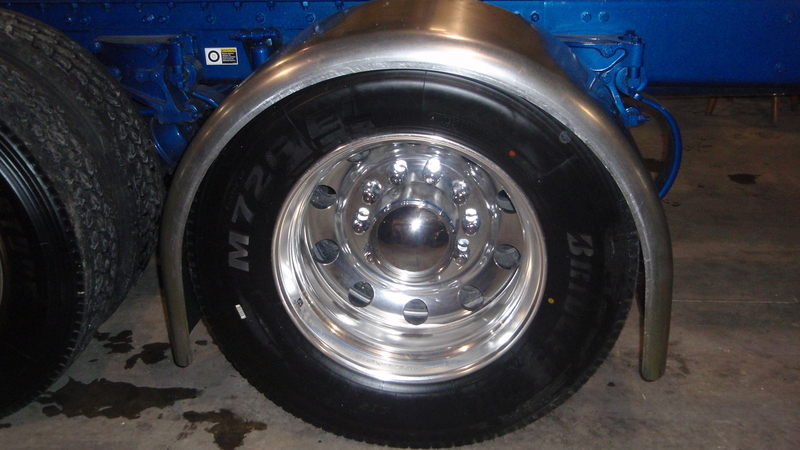 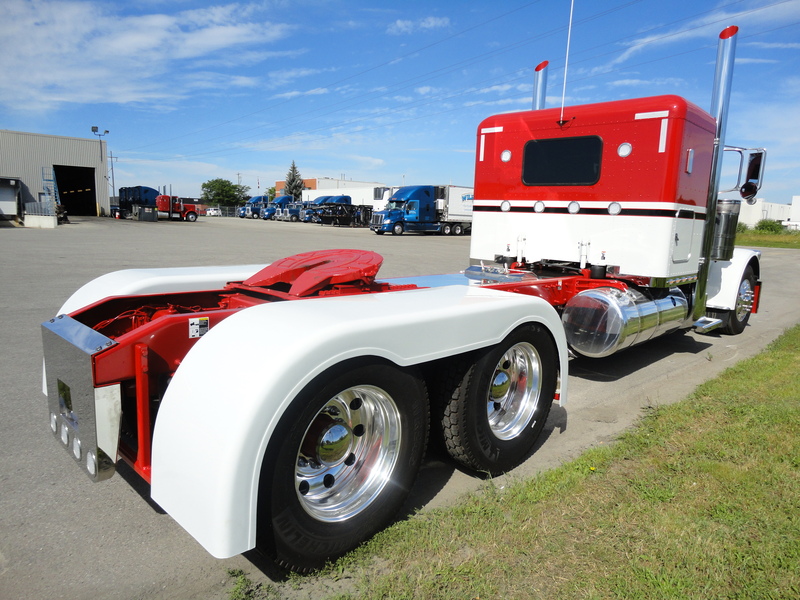 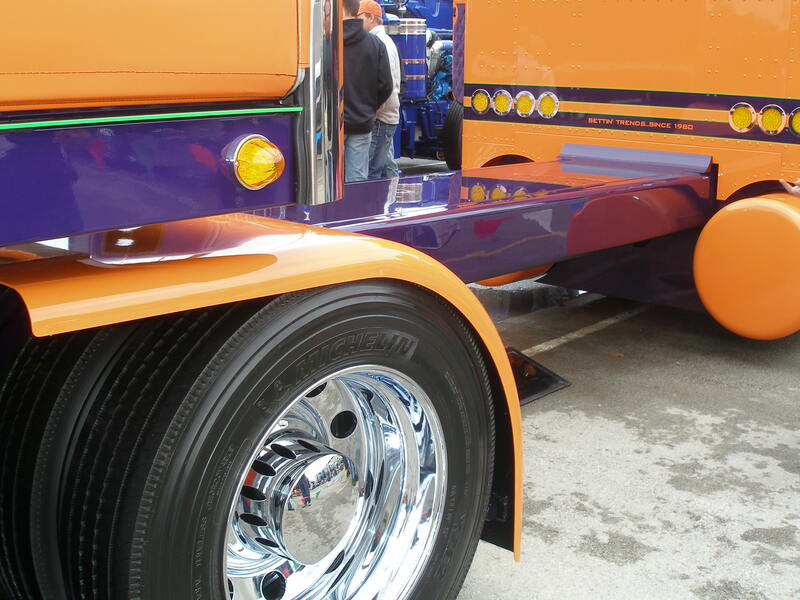 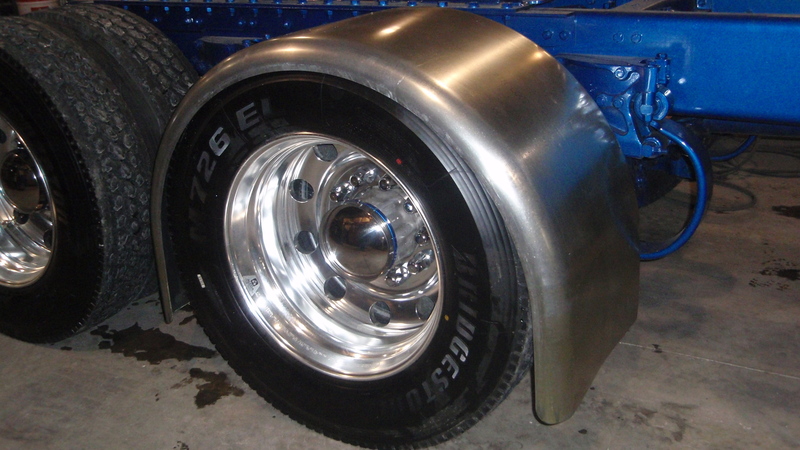 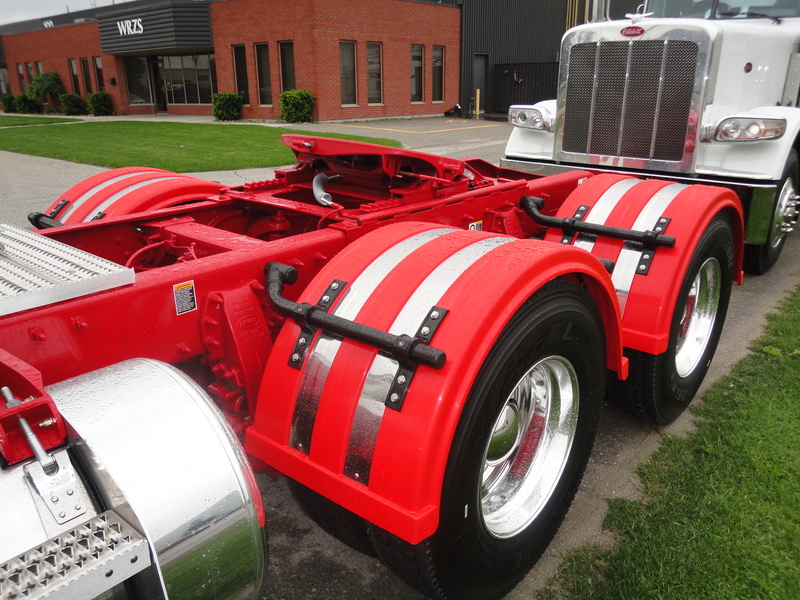 With hundreds fenders under our belts we can source or build any size, style, shape or type of fenders you need for any heavy truck application. 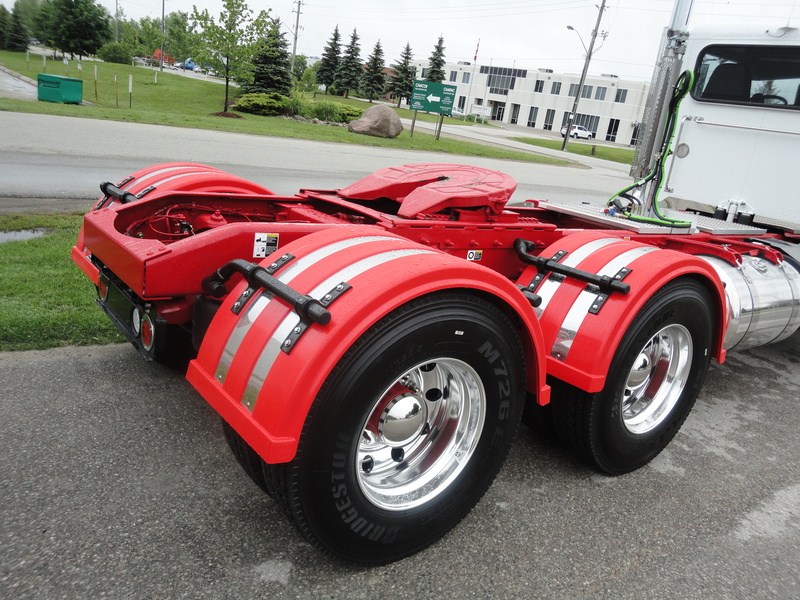 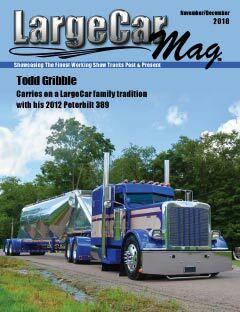 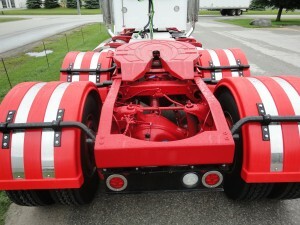 Real cool “Candy Apple Red” custom full fenders or “quick-mount” quarter fenders, call 12 Ga Customs today 519-766-0943. 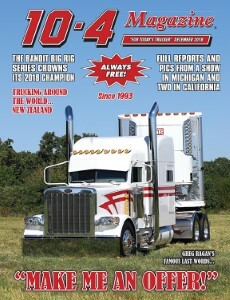 12 GA CUSTOMS IS YOUR COMPLETE FENDER SOLUTIONS PROVIDER. Contact Us for more detail !